After months of speculation and rumours, the team behind the James Bond franchise held a press conference today at London’s Pinewood Studio to announce the details on Bond’s next adventure. All eyes are on this franchise now and not just because the last instalment, ‘Skyfall’ earned over a billion dollars at the box office, but because the Bond franchise is a pop culture institution that’s over half a century old. It has a lot to live up to, but we now have more information. The 24th Bond movie will be titled ‘Spectre’. Here is the teaser poster. Mendes announced that the cast and crew are currently rehearsing and that filming for ‘Spectre’ begins on Monday December 8th at Pinewood Studios and the shoot will last 7 months. Location shooting will take place in London, Rome, Mexico City, Tangier, Morocco, Sölden, Obertilliach and Lake Altausee, Austria. Mendes specified that they’d be “taking Bond back to the snow”. Most of the creative team behind ‘Skyfall’ are returning for ‘Spectre’ including Production Designer Dennis Gassner, Composer Thomas Newman and Writers John Logan, Neil Purvis and Rob Wade. Also returning are Costume Designer Jany Temime, Stunt Coordinator Gary Powell, 2nd Unit Director Alexander Witt, SFX Supervisor Chris Corbould & VFX Supervisor Steve Begg. The new additions to the production team are Editor Lee Smith (‘The Dark Knight’ Trilogy, ‘Inception’, ‘Elysium’ & ‘Interstellar’) and Cinematographer Hoyte van Hoytema (‘Tinker Tailor Soldier Spy’, ‘Her’ & ‘Interstellar’). 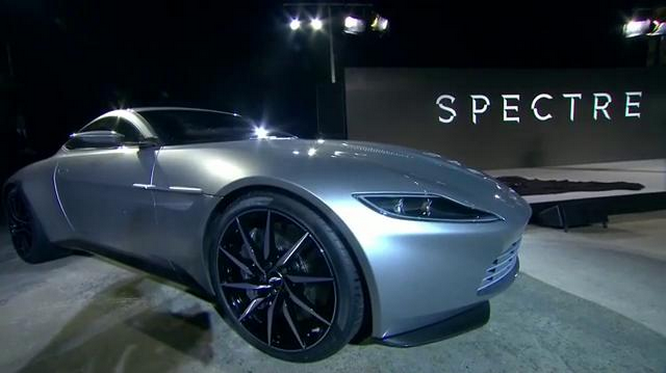 Mendes then went on to reveal the brand new car that James Bond will be driving in ‘Spectre’. The last Aston Martin (the DB5) met a rather harsh fate in ‘Skyfall’, but that hasn’t stopped the British Luxury Sports Car manufacturer from providing a brand new classy ride. The focus of the press conference then went onto the returning human cast members. Obviously, Daniel Craig will return as James Bond. 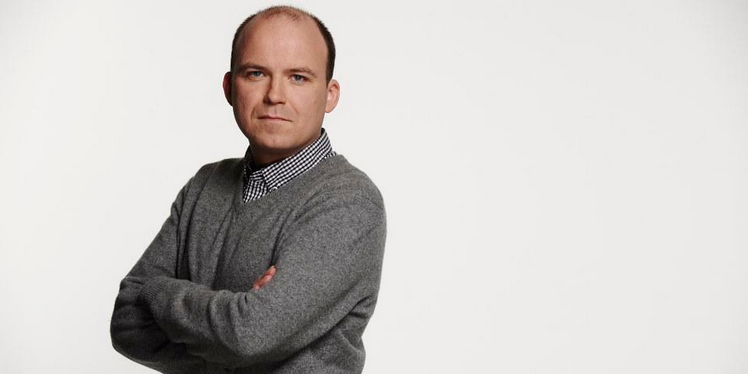 But Rory Kinnear will also return as Bill Tanner, the MI6 Chief of Staff. 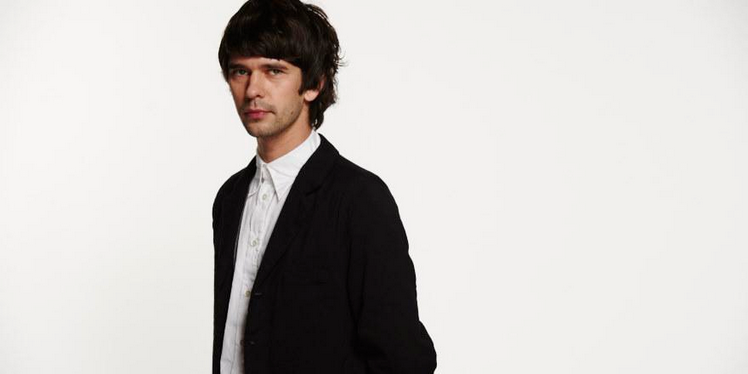 Ben Whishaw will return as Q. 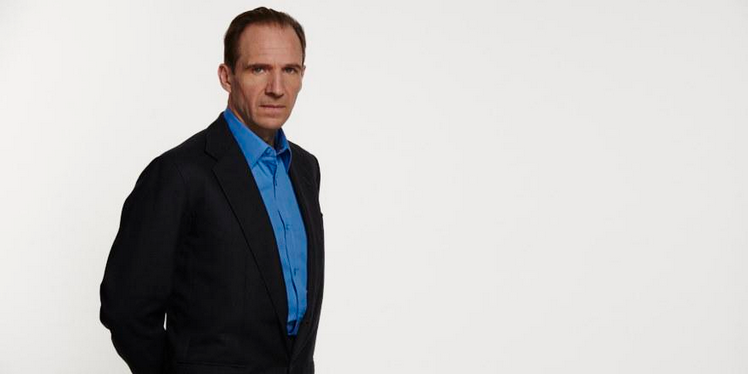 And finally, Ralph Fiennes as the new M, taking over from Judi Dench. 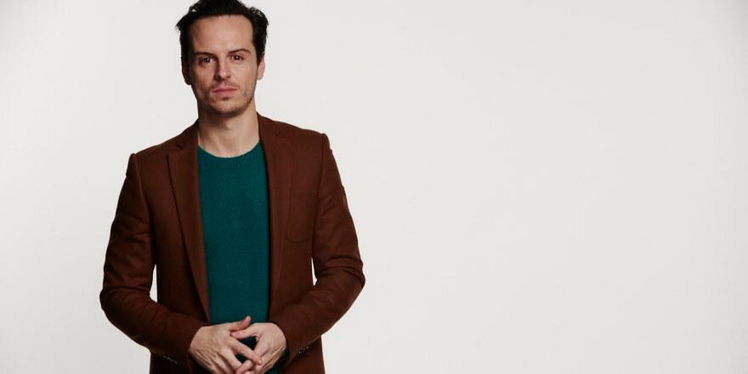 Andrew Scott (‘Sherlock’ & ‘Pride’) as Denbigh. 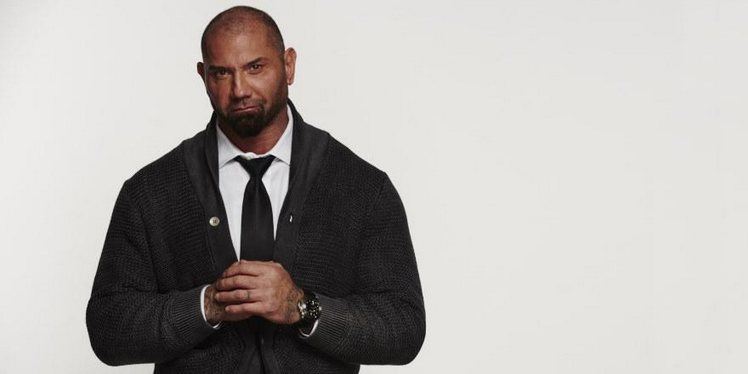 David Bautista (‘Guardians of the Galaxy’) as Mr Hinx. Monica Bellucci (‘The Matrix Reloaded’ & ‘The Wonders’) as Lucia Sciarra. Léa Seydoux (‘Mission Impossible: Ghost Protocol’ & ‘Blue is the Warmest Colour’) as Madeleine Swann. 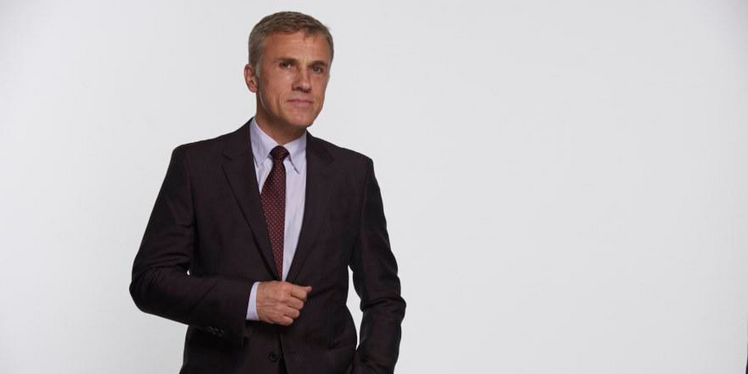 And finally, Christoph Waltz (‘Inglourious Basterds’ & ‘Django Unchained’) as Oberhauser. What’s apparent from this nicely handled press conference is that the team behind these movies are fully aware that they are onto a winner with this creative crew. The returning crew (which were highlighted at the conference, which is always brilliant since they’re often the unsung heroes of film) are an indicator that they want to stick to the template laid out with ‘Skyfall‘. That’s not a bad thing, however, as ‘Skyfall‘ was possibly the best Bond film ever and took in over a billion dollars at the box office. It’s great to see Thomas Newman returning to score ‘Spectre‘ (YouTube “Skyfall Tennyson” for one of his best pieces) though I wish Cinematographer Roger Deakins had returned to the series. He was nominated for an Academy Award for his work on ‘Skyfall‘ (completely robbed of the win by ‘Life of Pi‘, by the way) but I have no doubt that Hoyte van Hoytema will deliver some stellar visuals. As for the cast, it’s a great line-up. Surprisingly, the internet gossip was 100% correct for a change on who would be cast. David Bautista as the brute henchmen for the villains is a great choice and Andrew Scott + Christoph Waltz will be a force of nature on screen together. Since SPECTRE is run by Blofeld in the franchise, it’s safe to assume that he may be returning. It’s also fresh that they’ve gone for talent as opposed to big-names when casting the “Bond Girls”. Léa Seydoux and Monica Bellucci have had a big presence around the foreign independent circuit in recent years so the team are clearly looking for talent as opposed to glamorous names to put on the poster (the stunt casting of the Brosnan era comes to mind). 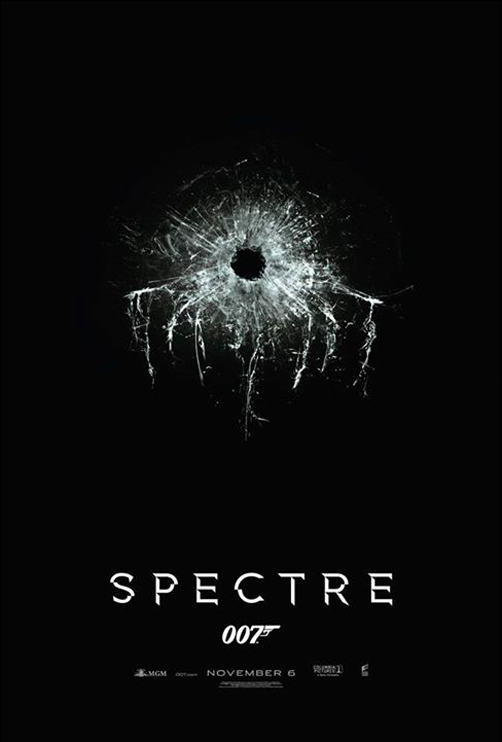 ‘Spectre’ will be released in the UK on October 23th 2015 and in the US on November 6th 2015.